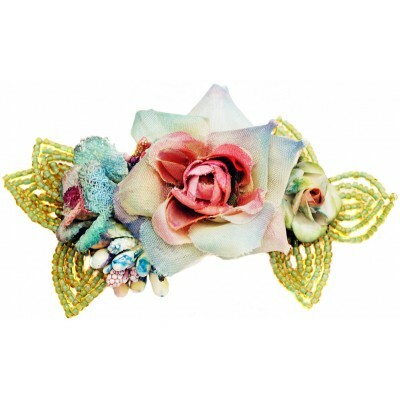 Michal Negrin vintage style hair clip barrette. 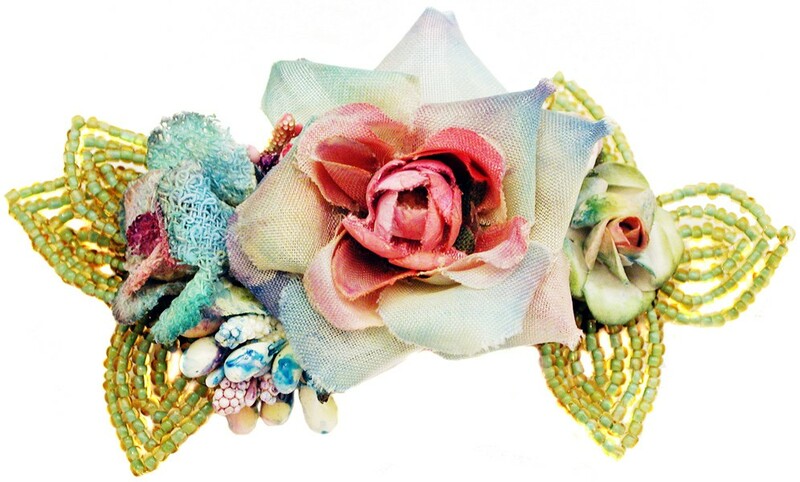 Embellished with flowers and beads. Measures 4 inches long and 2 inches wide.